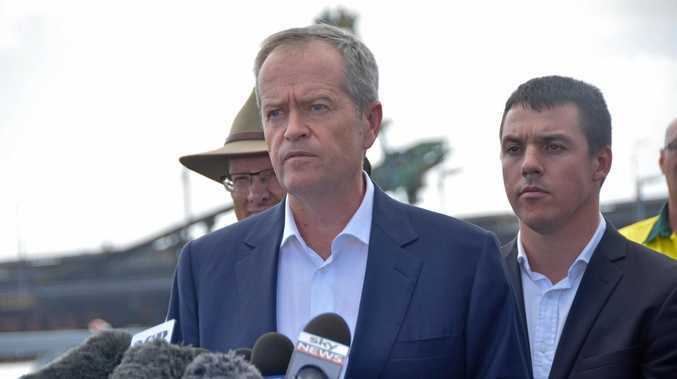 AUSTRALIAN unions will host a rally in Gladstone this afternoon to voice their disapproval of the Productivity Commission's review of the workplace relations framework. The independent review, examining how the laws work in practice, is taking public input for another two weeks. It also is looking at penalty rates and the minimum wage. The Productivity Commission is due to report by the end of the year, with the Coalition Government expected to take some of the recommendations to the 2016 election. Members from the Australian Manufacturers Workers Union, CFMEU, Electrical Trades Union and the Maritime Union of Australia are expected at the Library Square on Goondoon St at 4.30pm. AWMU state organiser for the Gladstone region Phil Golby aid they wanted the community to know what the Coalition Government was trying to do. "They are trying to remover the minimum wage, cut penalty rates, reintroduce individual contracts and increase the price of university degrees," Mr Golby said. "The only people who really benefit is the boss at the top of the tree. The boss gets fatter and the cigars get fatter."